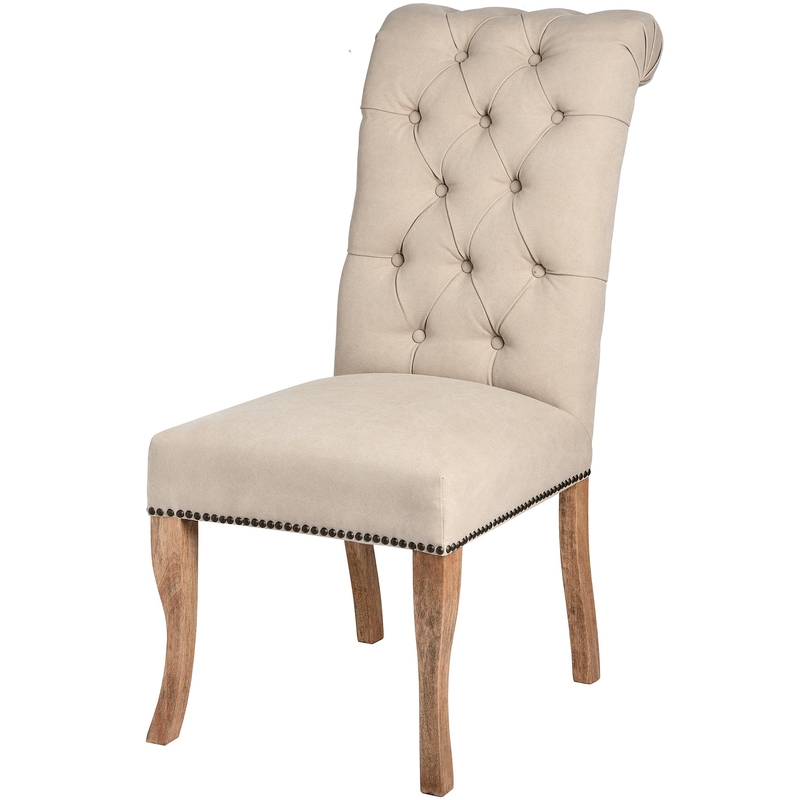 Built from a rubberwood frame, known for its dense grain and strength it is perfect for use as a dining chair frame. Upholstered with cotton and polyester materials to add to its aesthetically pleasing look a comfortable feel, the back of the chair features buttons to give it even more additional beauty. Featuring a ring pull so that you can easily pull out the chairs when needed which is not only practical but adds a little bit extra to the chair.